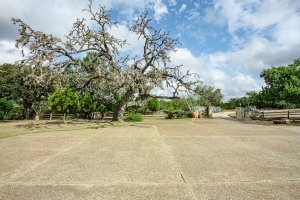 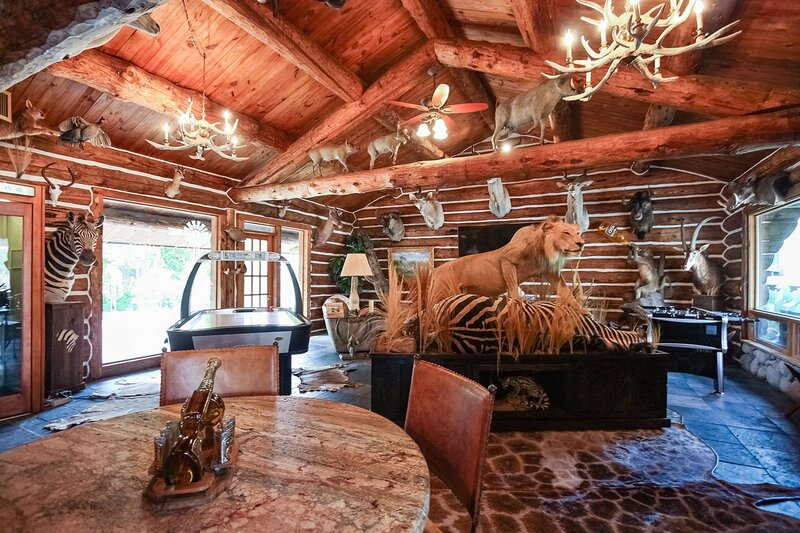 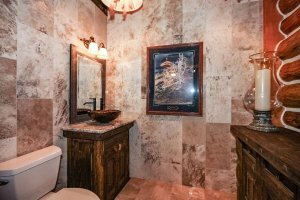 Looking for a quiet county suite with an African Safari setting in Texas? 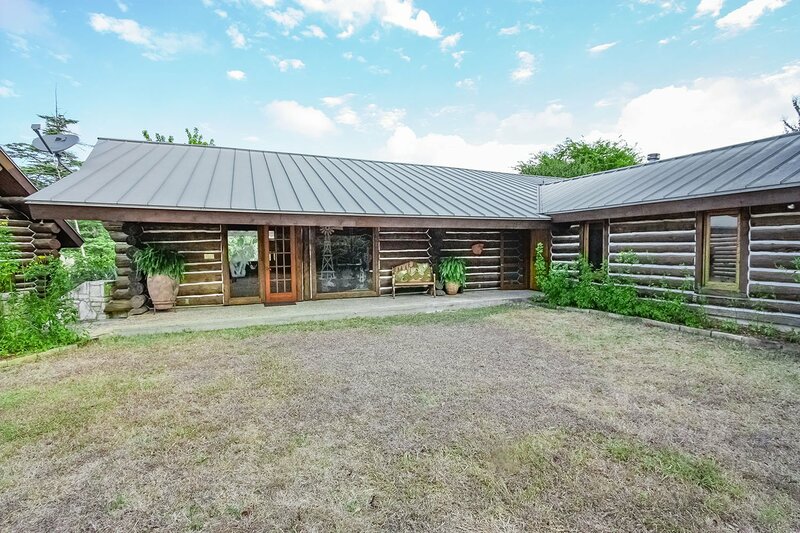 Then look no further than the 5H Ranch. 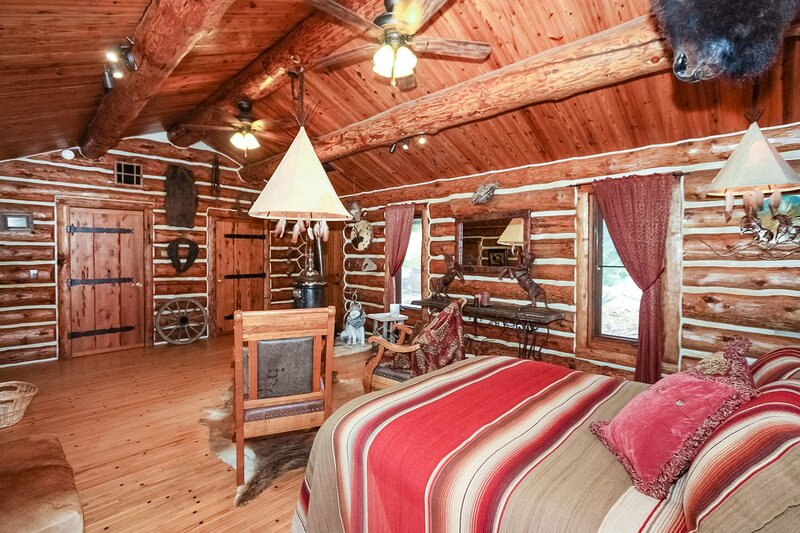 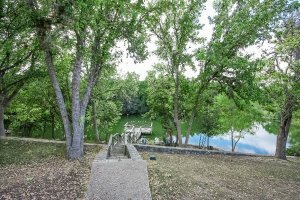 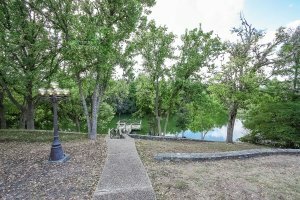 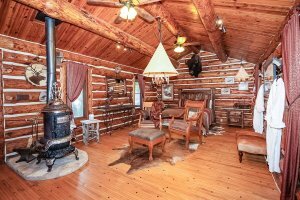 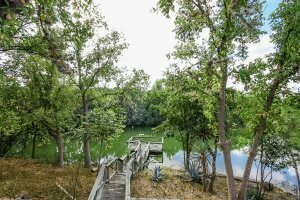 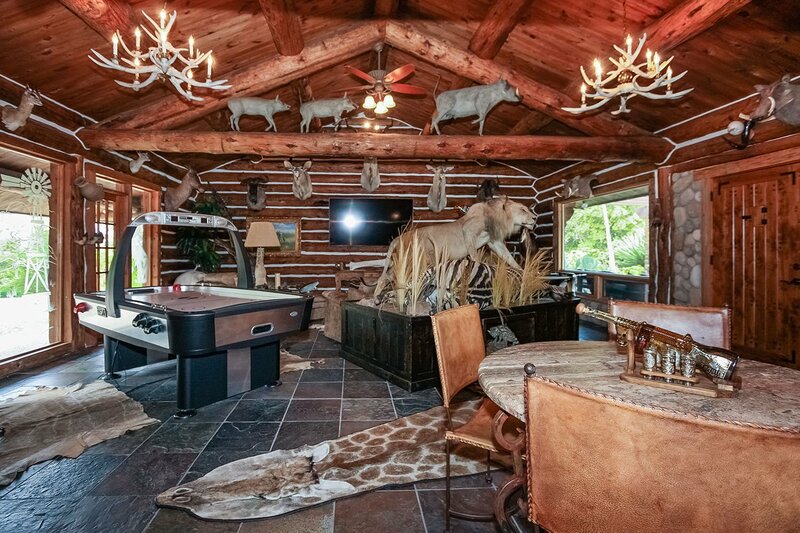 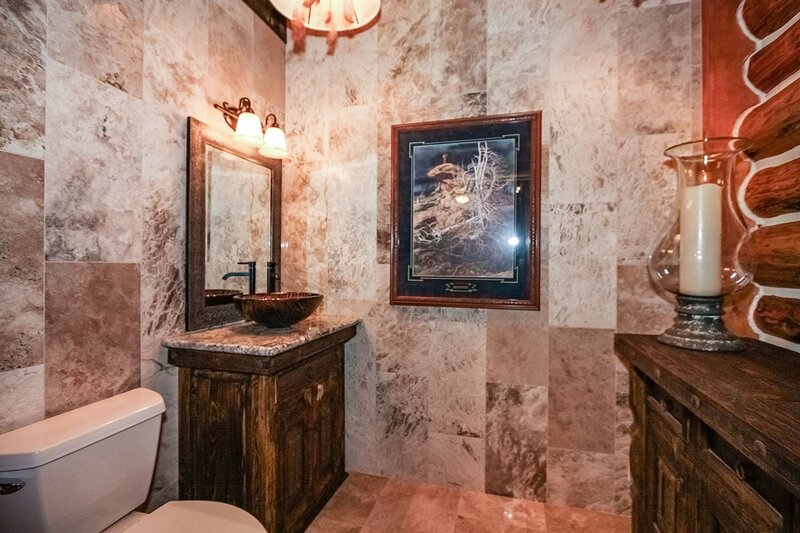 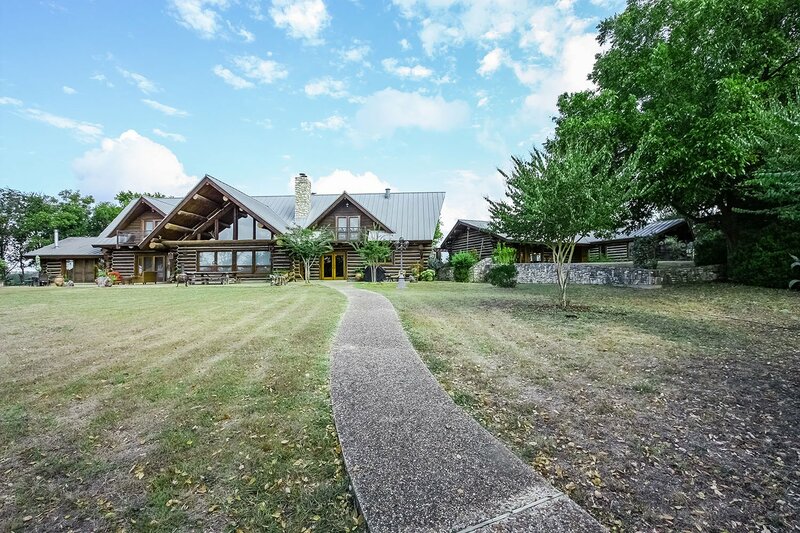 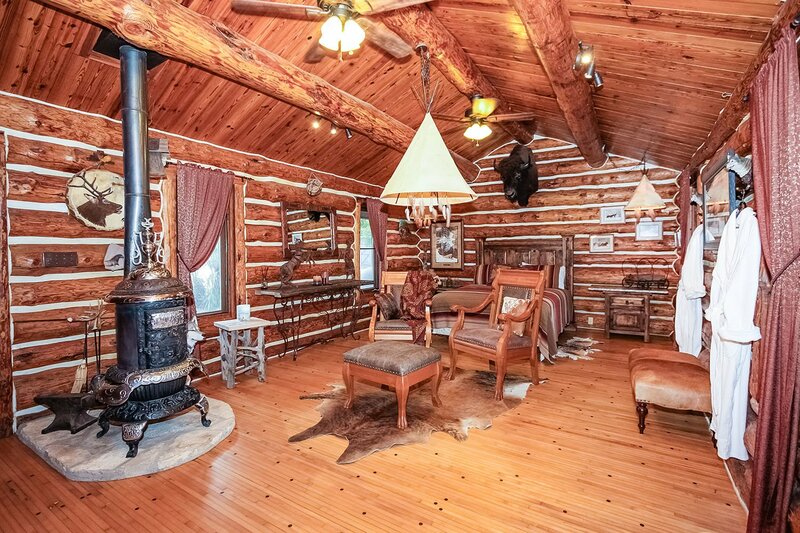 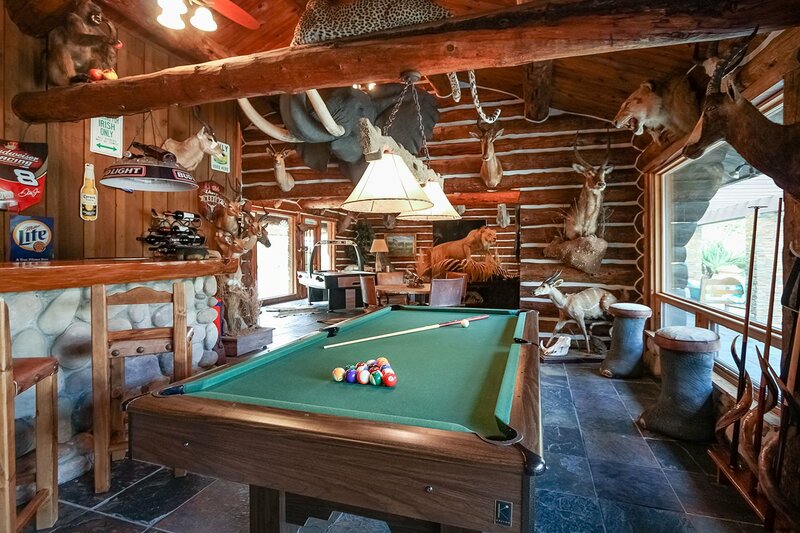 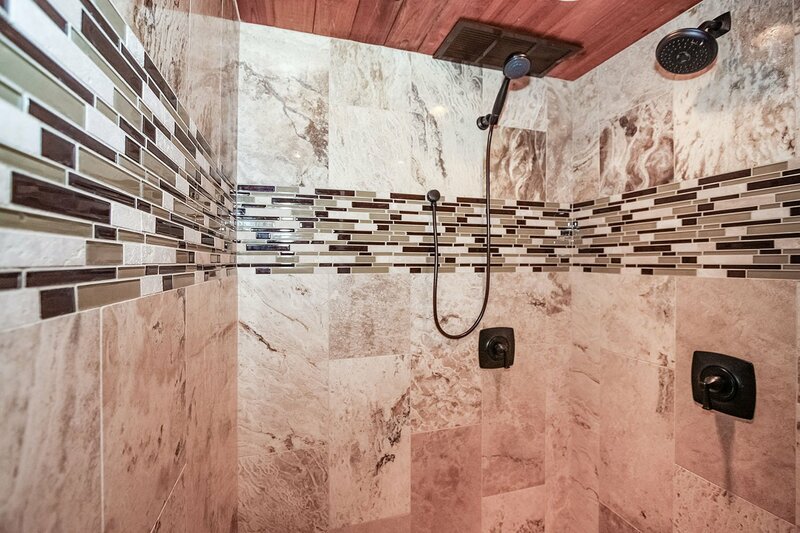 5H Ranch is the perfect getaway for two. 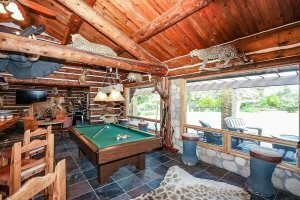 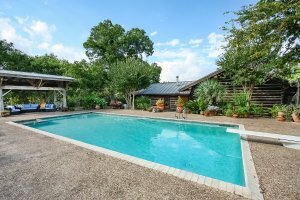 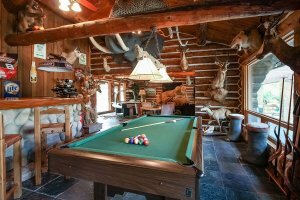 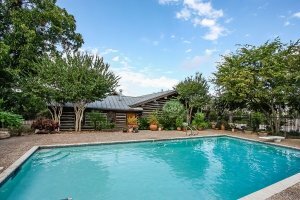 Lounge by the pool, visit with the resident ducks at the private pond at the back of the property or enjoy the game room complete with foosball, air hockey, pool table and amazing game trophies throughout the room. 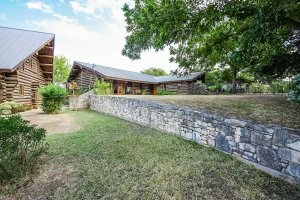 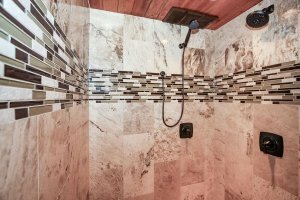 Located on 90 acres surrounded by Addax and Axis deer, 5H Ranch is ready to help you unwind and relax. 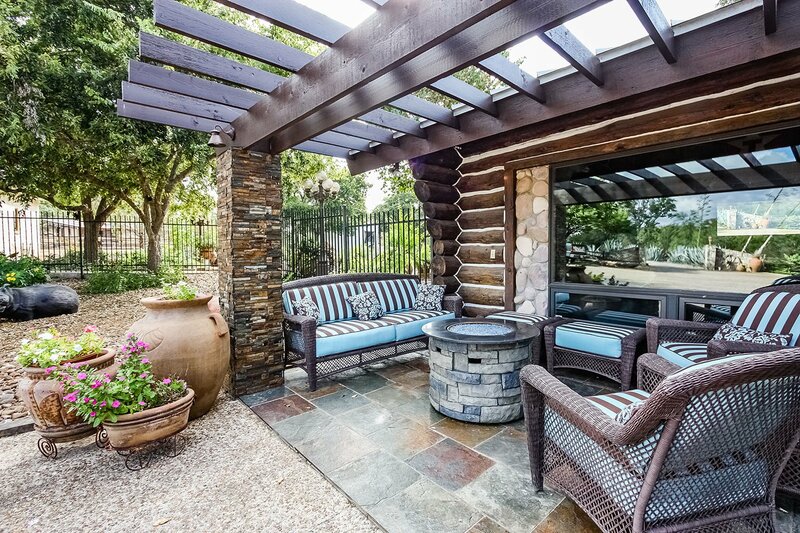 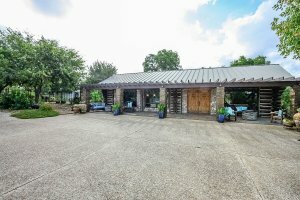 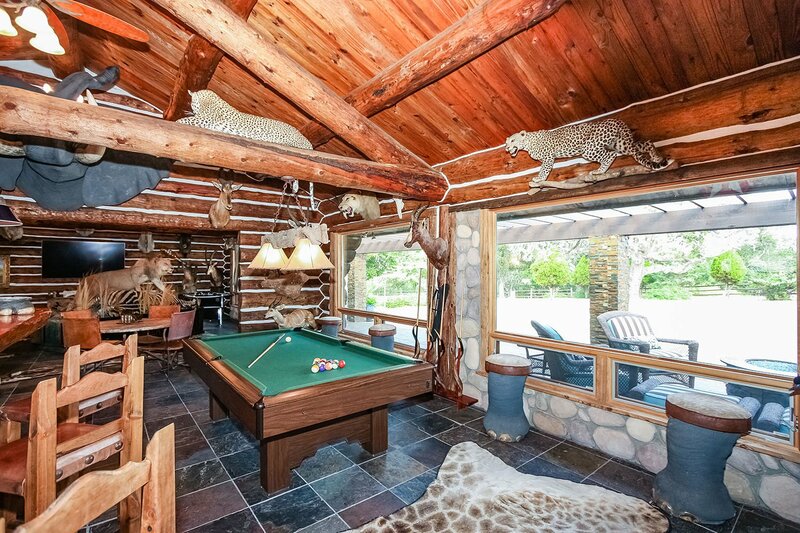 Enjoy the beautiful pergola with gas fire pits and cozy seating on the front porch of the exotic and prized game room. 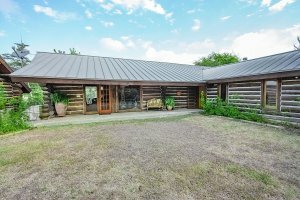 Give us a call today to book your stay at the 5H Ranch today.